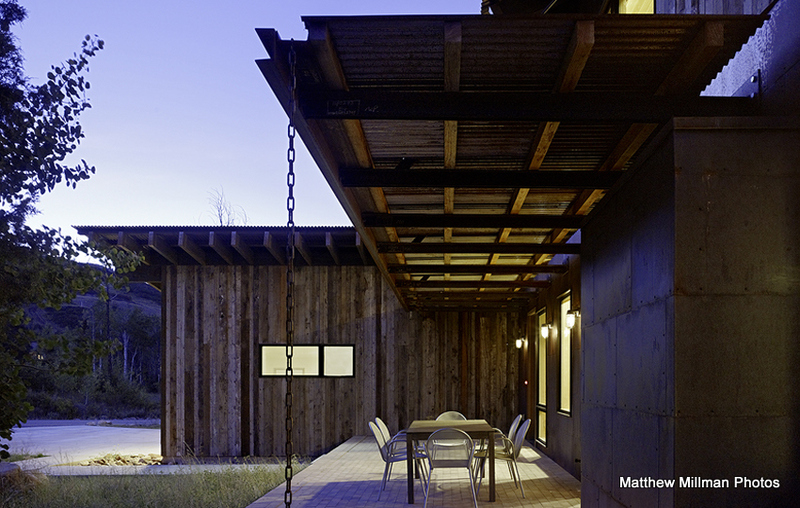 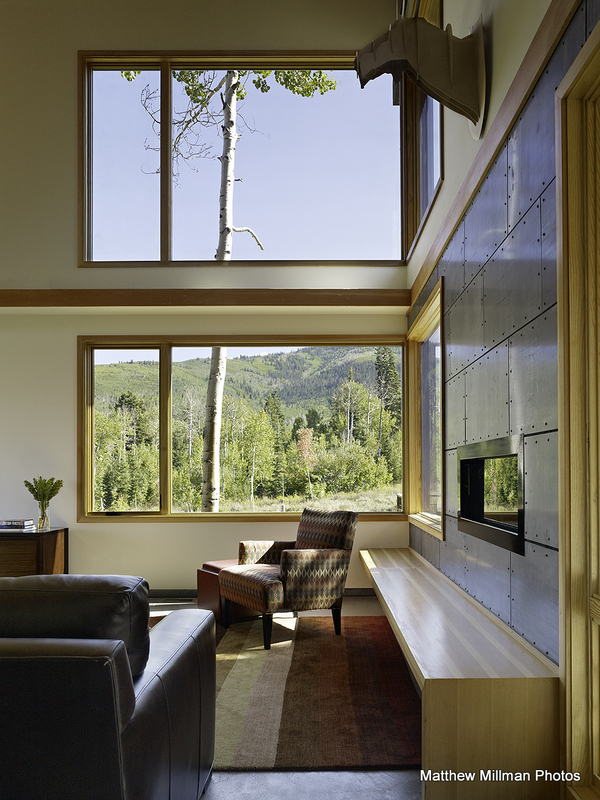 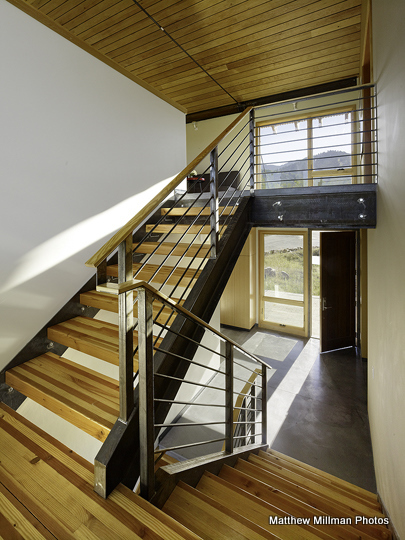 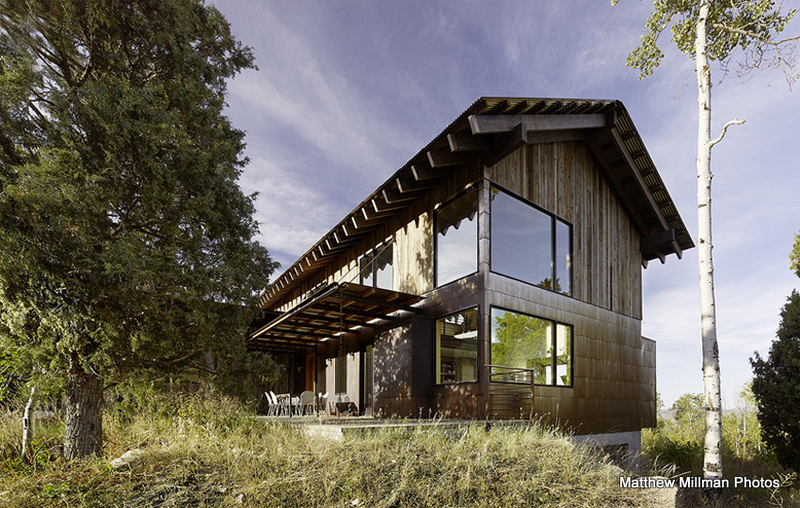 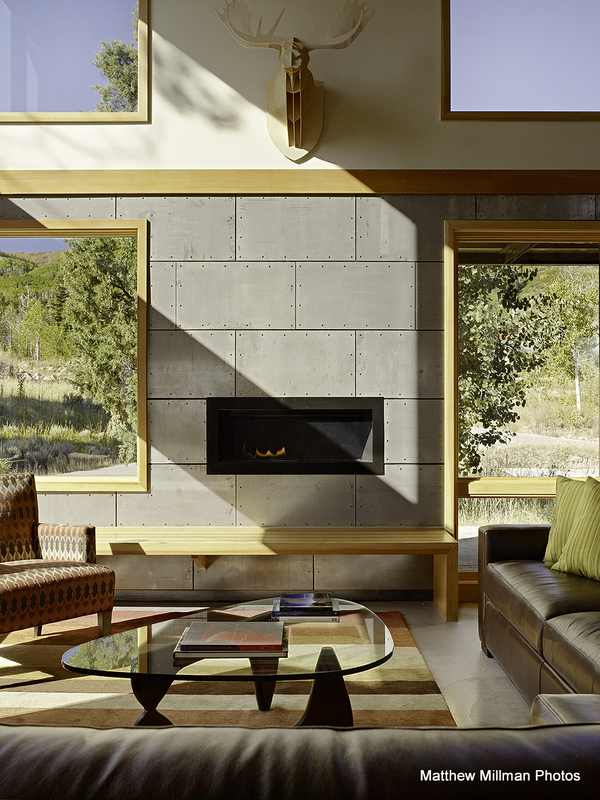 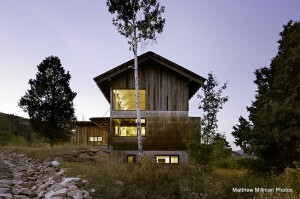 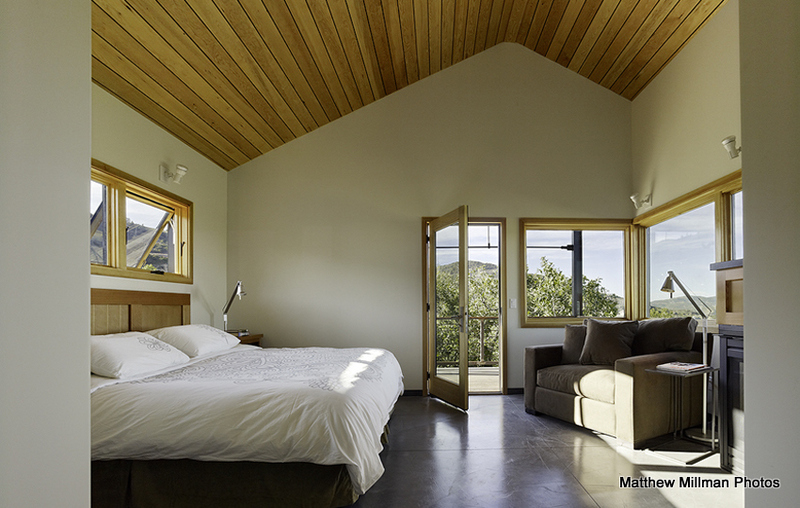 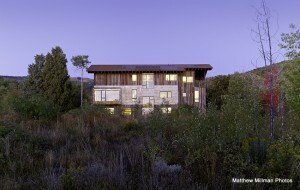 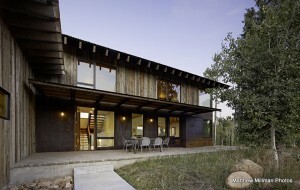 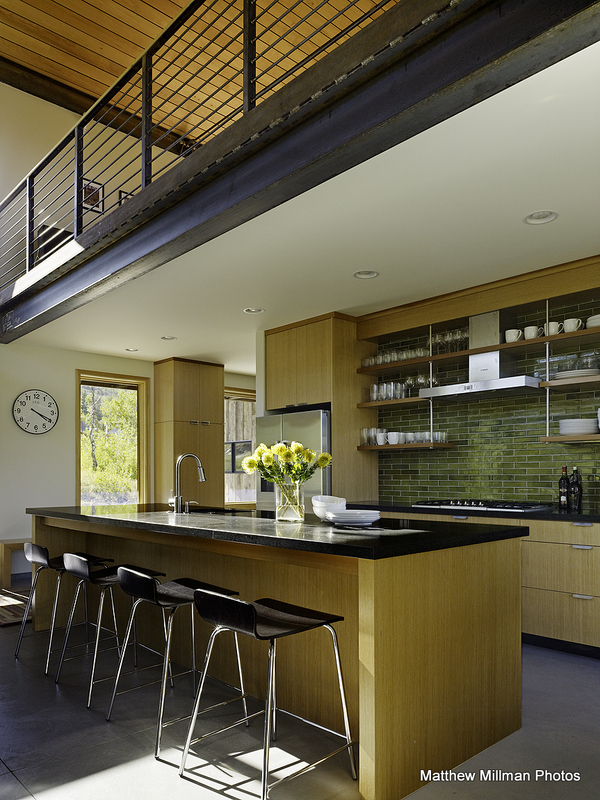 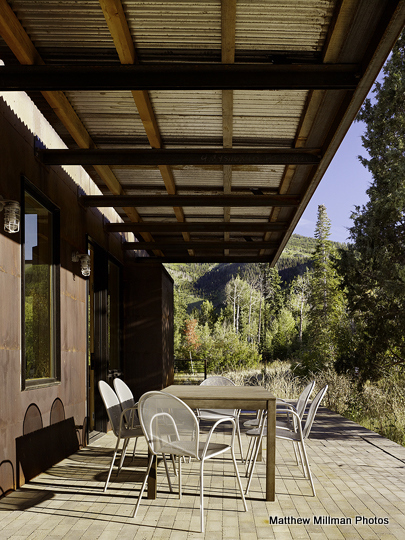 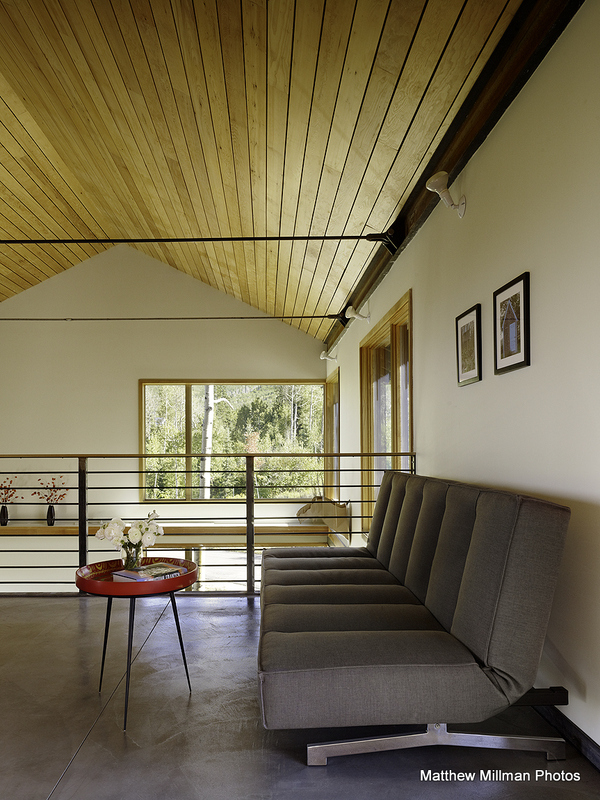 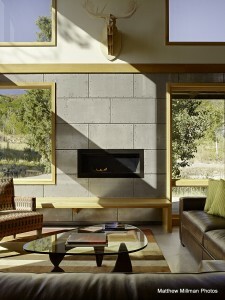 October 29th, 2011 by KTU | Filed under Park City Mountain Modern. The pics of the house look great!! 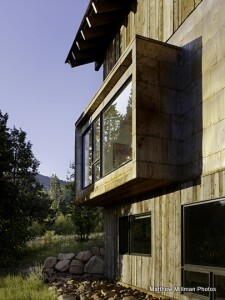 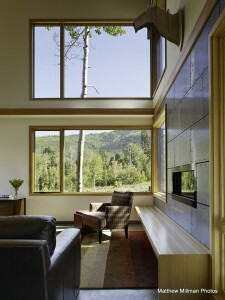 I have really enjoyed your blog through the process of building my own mountain modern home in Lake Tahoe. 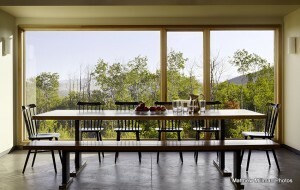 Love the dining table, where did you get it?? That table is my own design. My finish carpenter built the top for me and mounted it on the legs I had made by a local steel fabricator. 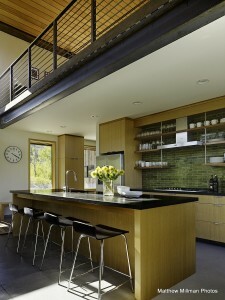 Quite functional, and less expensive than a similarly sized piece from a place like Crate and Barrel. 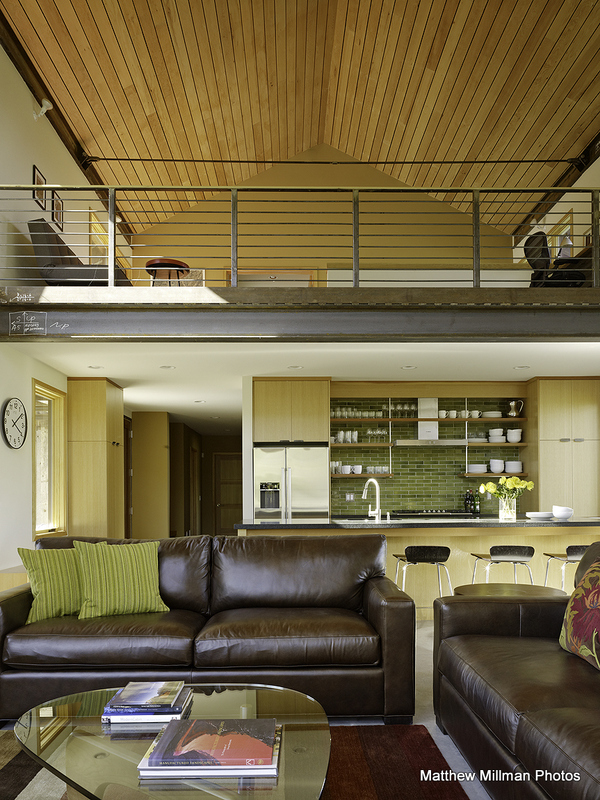 It’s 9′ long by 42″ wide. 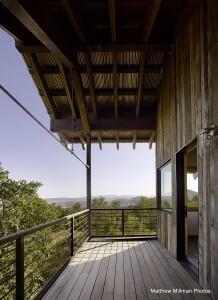 The top is made with fir boards mounted to 3/4 plywood much like a “floor” (T&G joints). The edges of the table are done with a mitered edge piece that extends down beyond the thickness of the plywood a bit to give the table a thicker look and feel. I’ve been following your blog as I’m starting on my own vacation home. 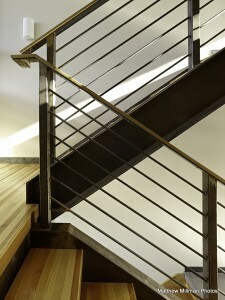 I wanted it to be as much DIY as possible, and wondered if there is any recommend reading/how to text you’d recommend, or any other blogs that you follow?